J.P. Morgan Chase (JPM) CEO Jamie Dimon is concerned that the $1.5 trillion student loan debt pile is “starting to affect” the economy, urging greater urgency to resolve the crisis. Dimon highlighted a study by Fed economists from January that found that a $1,000 increase in student debt reduces homeownership rates by 1.8%. Outstanding student loan balances have surged in real terms between 2005 and 2014, with the average student loan debt per capita for borrowers aged between 24 and 32 has doubling from $5,000 to $10,000. 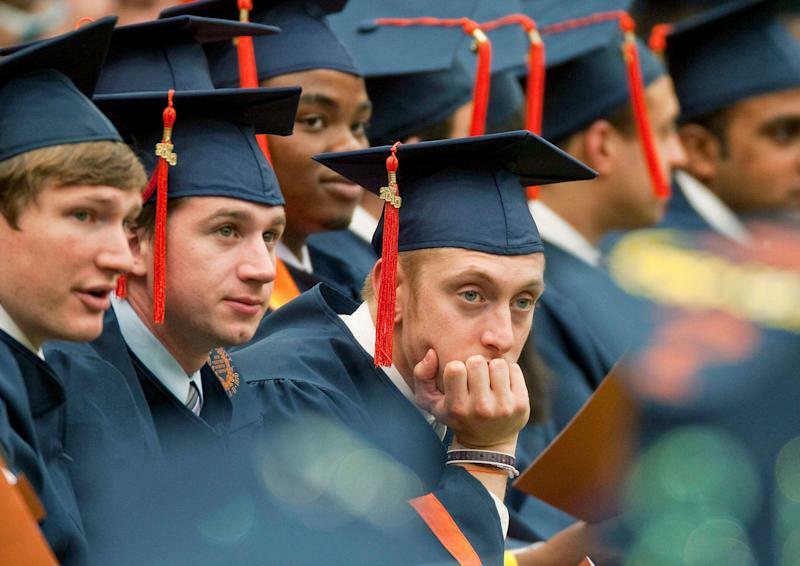 A student loan borrower now holds $28,650 in debt on average upon graduation, according to Student Loan Hero. 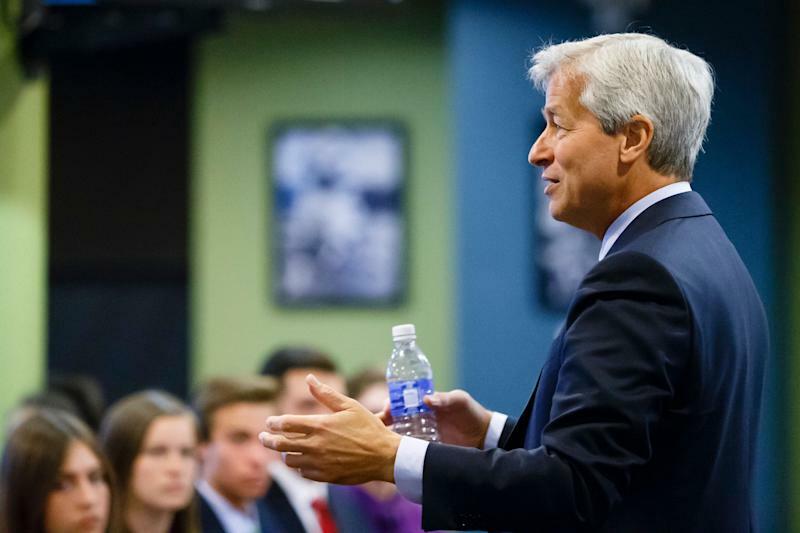 Dimon warned that urgent action is needed to reform student loan lending. One solution was to create better loan products — a possible play to bring student loan lending to the private sector. A recent report in February by the Department of Education’s (DoE) independent inspector general (IG) argued for more accountability in federal student loan oversight. In a scathing report, the IG laid out how the DoE’s Federal Student Aid program had not held loan servicers accountable, and that loan service representatives repeatedly failed to inform borrowers of repayment options while also miscalculating borrowers’ monthly payments for specific repayment options. The federal government doesn’t disperse loans — the biggest student loan servicers at present are Navient, Great Lakes, Nelnet Servicing, and the Pennsylvania Higher Education Assistance Agency. They are supervised by the DoE. Aside from Dimon, officials who were inside the U.S. student loan system are also calling for reform.